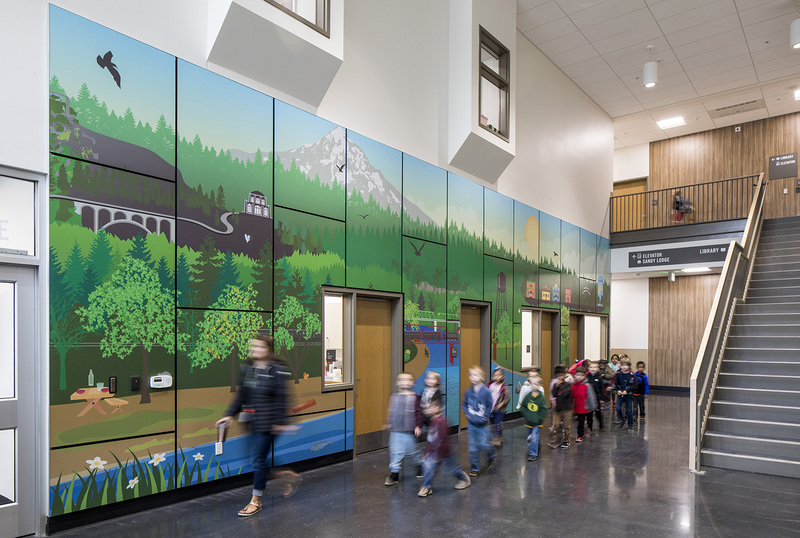 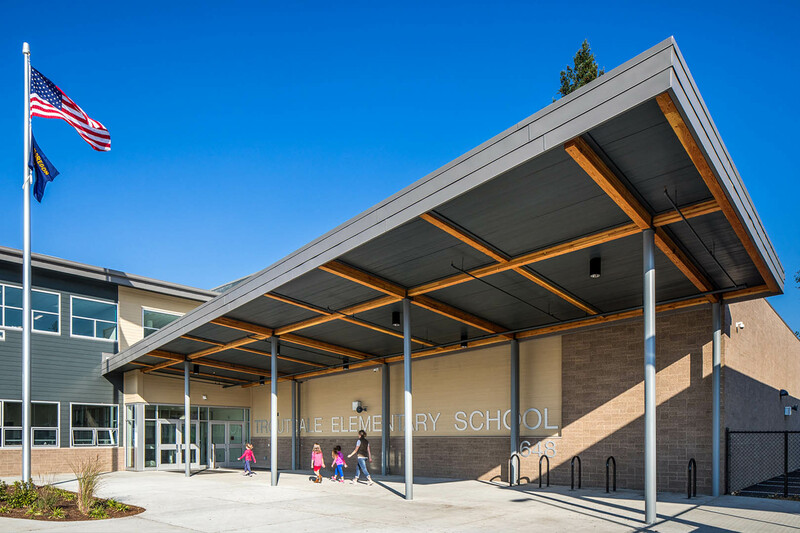 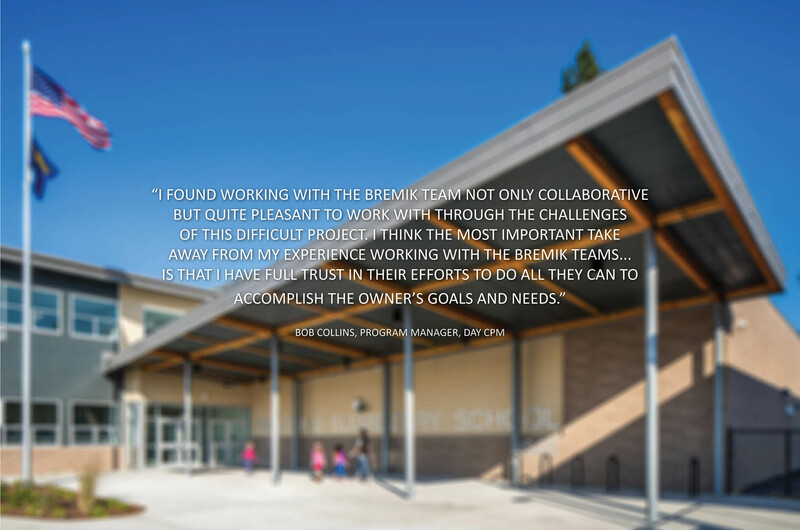 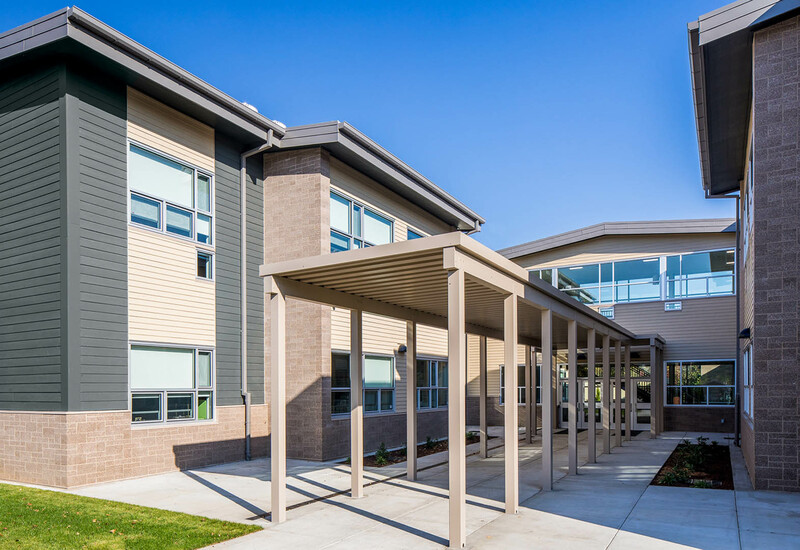 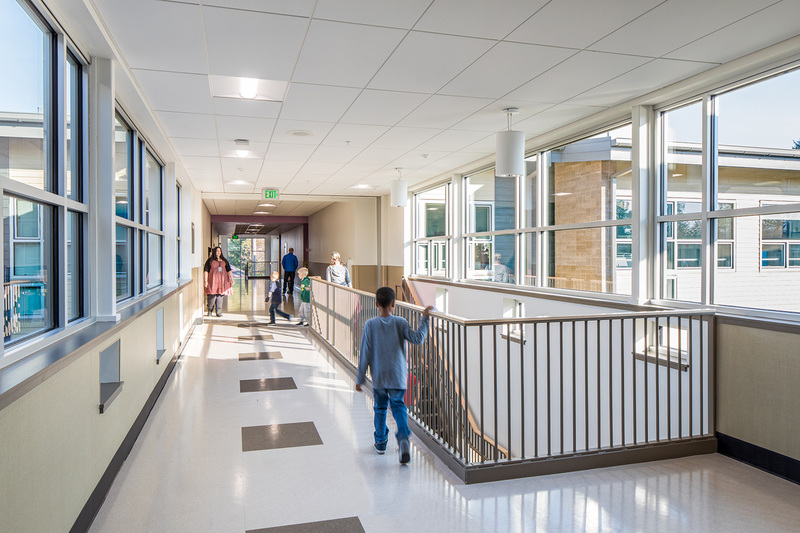 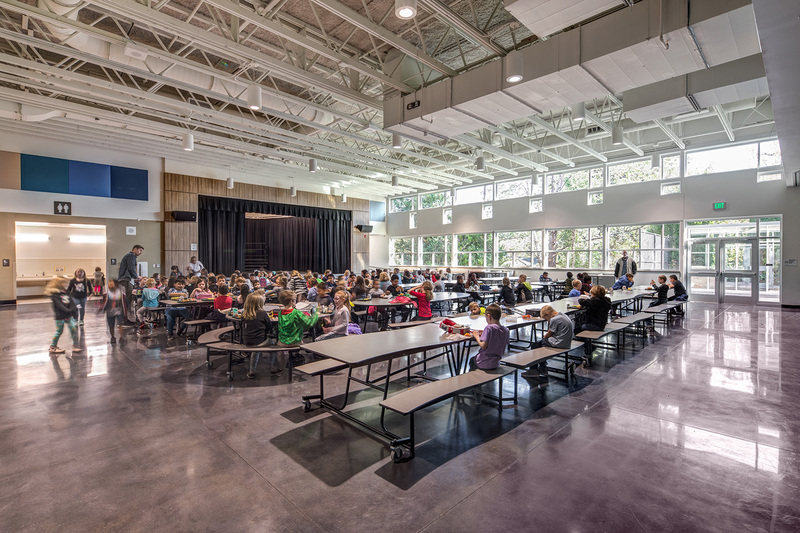 Bremik was hired to replace the existing 88-year-old elementary school with a new 72,000 sf, two-story elementary school with capacity for 519 students. 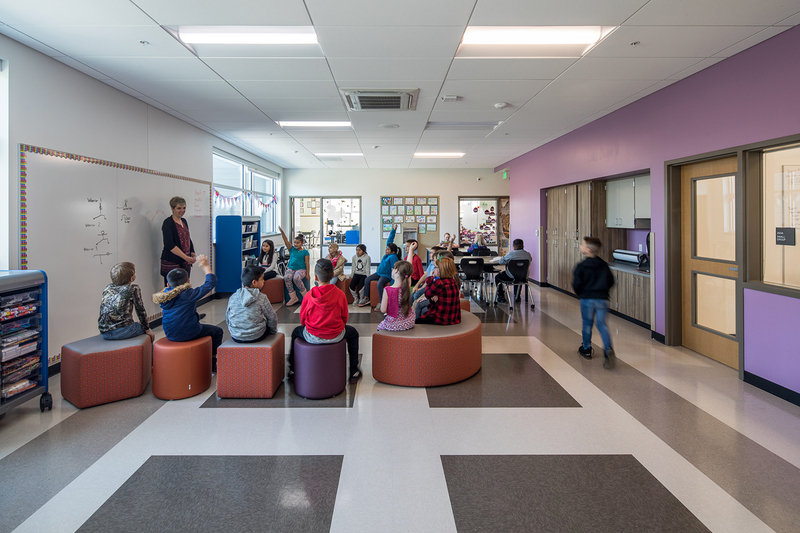 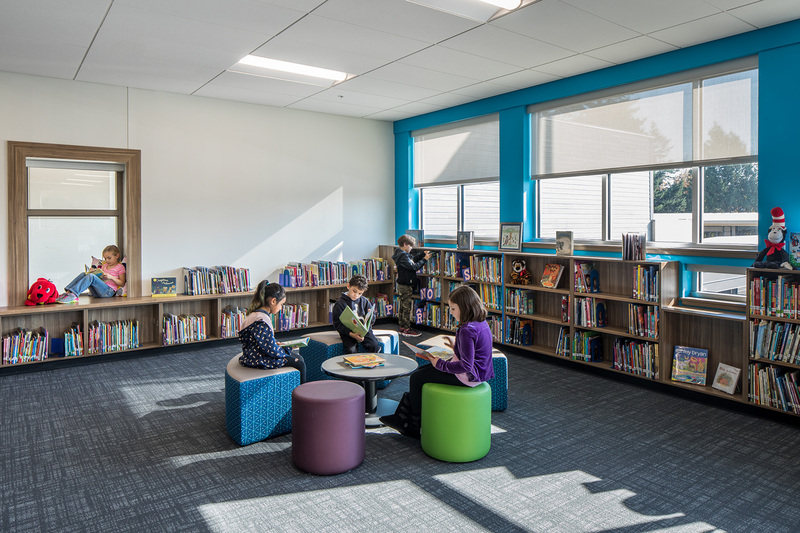 There are a total of 24 classrooms, with 4 classrooms for each grade centered around a learning commons space. 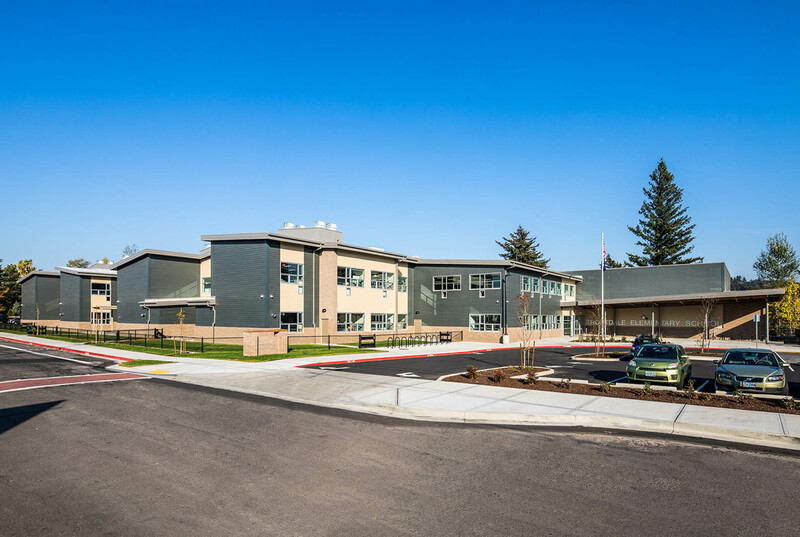 The new school also includes a media center, cafeteria, covered outdoor play and soft surface play, gymnasium, and parking.